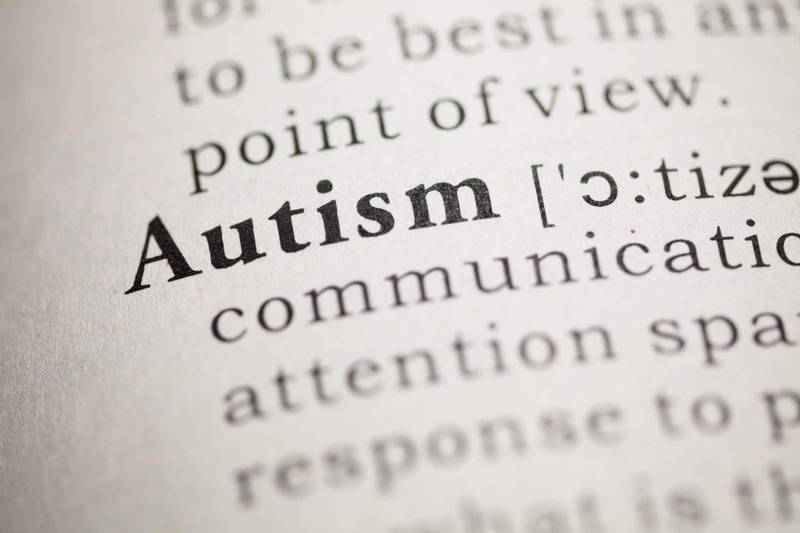 Autism spectrum disorder (ASD) is defined as having persistent deficits in social communication and social interaction across multiple contexts. 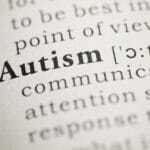 One of the most effective ways to treat level 1 autism is through utilizing the Theory of Mind. Theory of Mind and adaptive skills-based treatment that targets executive function, emotional regulation, cognitive flexibility, social communication skills, and anxiety reduction. These are all critical aspects in the field of Level 1 treatment, particularly in specialized treatment programs such as Vantage Point, Black Mountain Academy, and Daniels Academy. Theory of Mind is the ability to accurately predict or attune to the thoughts, intentions, feelings, and perspective of another person. Individuals with autism have delays in this particular development. As a toddler, a neurotypical child will transition into a phase of cooperative play in which theory of mind begins to develop. Ideally, the child begins to be aware of the needs and feelings of those around them. When theory of mind does not develop, early adolescence is marked with delays in social maturation, social/emotional problem solving, and cognitive flexibility all of which play a crucial part in adaptive function. Enrolling a teen in a specialized program that both understands and executes Theory of Mind can help these individuals with ASD become more aware of other perspectives in addition to learning social skills and adaptability. 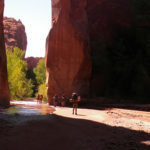 Short-term wilderness adventure therapy programs such as Vantage Point should be considered as an intervention, foundation, and starting point for level 1 autism treatment. 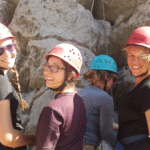 When students first begin treatment in a specialized program like Vantage Point, they participate in a variety of adventure activities, service, and community involvement. This helps lay the foundation for them to establish a connection with the people and the world around them. This is especially effective in a short-term specialized treatment program because of the novel and new environment. This article is brought to you by Aspiro Group. 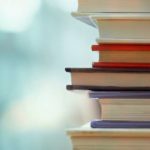 To learn more about the authors of this article, click here. 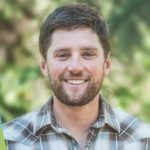 The Aspiro Adventure programs are uniquely crafted to assist students and their families in creating lasting, life-long emotional changes through compassionate, intentional, research-backed, and safe outdoor adventure therapy programs. 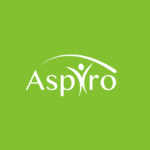 The professionals at all of the Aspiro group programs understand individuals don’t come with instructions, and every student is unique, capable, and amazing in their own right. All of our programs focus on helping adolescents, young adults, and their families through difficulties that occur when various behavioral, cognitive, or developmental issues are present. Research shows that engaging individuals on a personal level with strategic and intentional activities will aid in developing the tools and skills necessary to engage life in a healthy and positive way. Aspiro group programs include Aspiro Adventure, Daniel’s Academy, Vantage Point, Pure Life, Black mountain Academy, and Outback. Autism spectrum disorder (ASD) is defined as having persistent deficits in social communication and social interaction across multiple contexts. 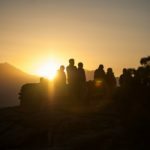 Learn the 3 levels of autism, including level 1 autism, and how specialized treatment such as a wilderness adventure therapy or a residential program can help.